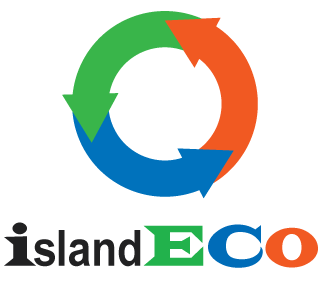 Many local governmental agencies from the Marshall Islands are working with Island ECO and together we have established mutually beneficial relationships. These partnerships include Namdrik Atoll , Utrok Atoll, and Jaluit Atoll Local Governments currently, as well as future projects with Kili, Bikini and Ejit Atolls. We have also worked with the Majuro Atoll Local Government (MALGOV) to install Solar Street-lights and have completed projects for the Ministry of Education, Ministry of Health, and the Ministry of Transportation. 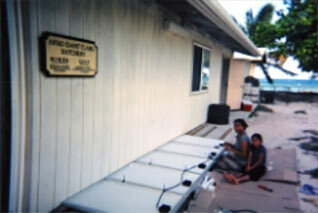 For MIMRA, in Arno Atoll, we provided a major solar power system for a clam hatchery farm. We have supplied and installed many more household supply systems for the Rongalapese community and also for the Assembly of God in Mejit Island. A major project of ours was for the Ministry of Resources and Development where we completed a water testing survey . As part of that project we suggested multiple improvements to existing water supplies. We have also provided Sealite Navigation Beacons to the Marshall Island Ports Authority, Pohnpei Ports Authority, and Majuro Atoll local government. We have a renewable energy Store in Delap, well stocked with quality components from around the globe. Many rural island customers who do not have access to electricity come to our store to purchase their own solar PV systems. 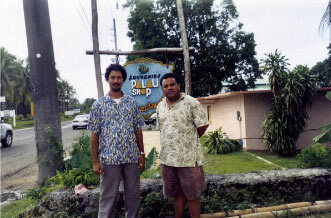 Click here for some pictures of our customers.